Settle in and read about the daily goings-on at Java Sweets. 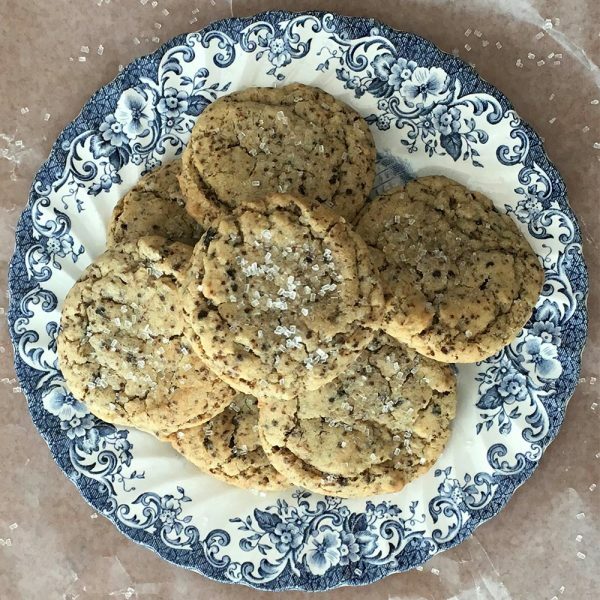 From my happiest baking memories to some family favorite recipes, I like to use this blog like I’m having a conversation with a close friend. I’d love to interact with everyone who’s curious about my delicious Java Sweets coffee confections. 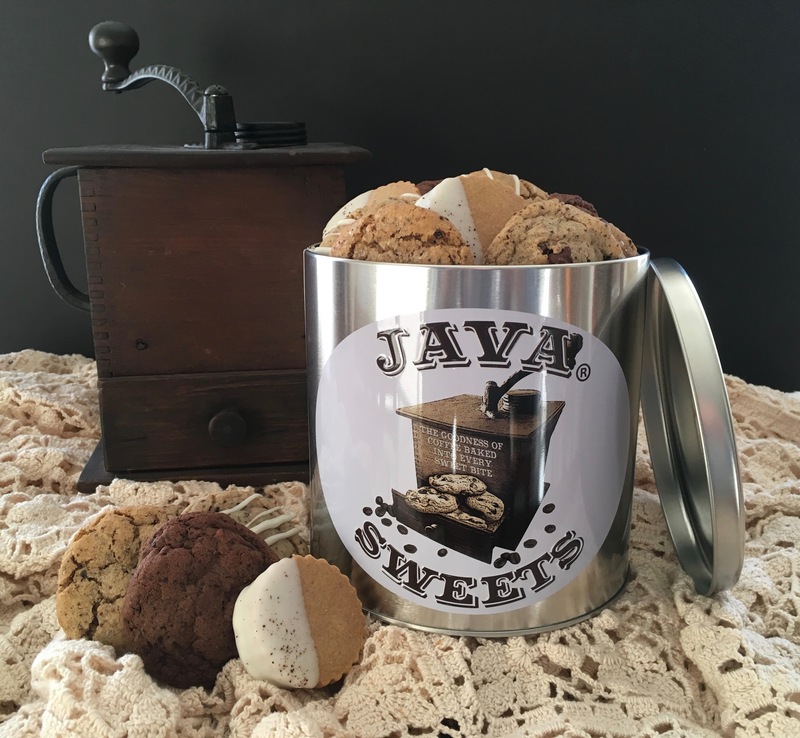 Please leave a comment or ask any questions you may have about Java Sweets.